The Care Quality Commission, who are the independent regulator for health and social care in England, released a report today which revealed that 41% of care providers in England were graded as ‘inadequate’ or ‘needing improvement’. The Care and Support Alliance believes that the figures released today further demonstrate the real-life impact chronic underfunding has had on the quality of care offered by local social care services. 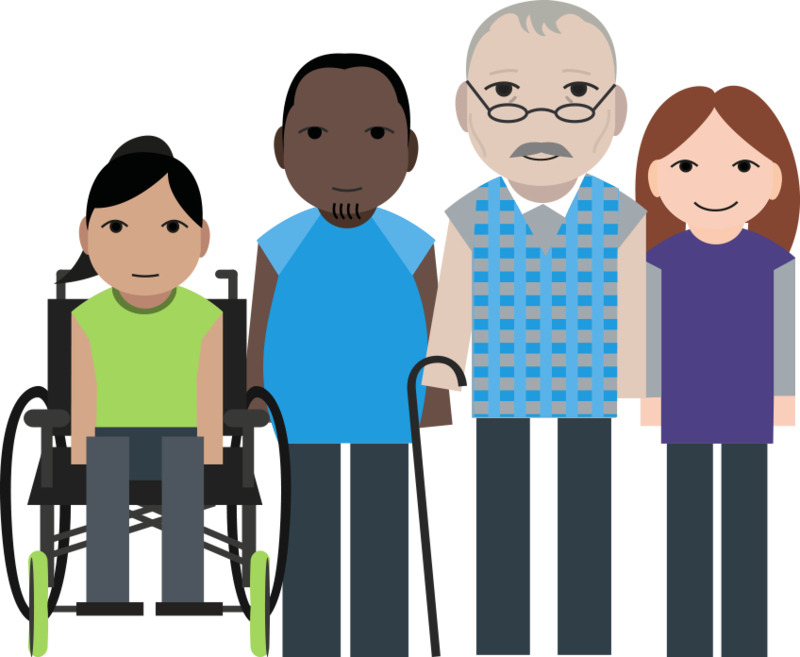 “Over 40% of providers are delivering a poor standard of care and support, which is impacting on the lives of hundreds and thousands of older and disabled people who need support just to do the basics – like getting up or out of the house. Councils in England have faced a £4.6bn cut to their social care budgets since 2010. The Care and Support Alliance are calling for additional funding to care services ahead of the Spending Review, to ensure that councils are able to pay providers to effectively meet the needs of care service users.